This topic contains 1 reply, has 1 voice, and was last updated by ChomperHugger 1 year ago. I’m going to bring up a series of what ifs and how you’d think it would effect LBT. What if The Great Valley Adventure never happened? Suppose that the first sequel to LBT was Time of Great Giving, then followed by Journey through the Mists. 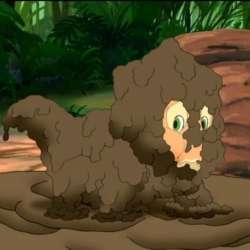 The third sequel, Mysterious Island, would have them get stranded on the island, only they’d encounter a three or so year old Sharptooth, but instead of cowering, would fight back and overpower him. 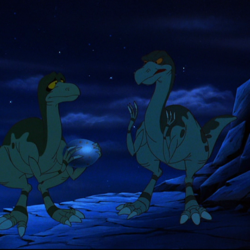 Cera and the others wanted to kill the Sharptooth, and Littlefoot seriously cosidering it, remmbering his mother’s death, he couldn’t bring himself to do it and so instead tried to befirend the new Sharptooth. 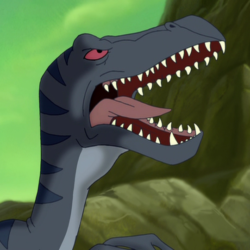 After some antics of the new Sharptooth, in which some of the kids would get bitten or chased a few times, eventually the Sharptooth would learn enough Leaf Eater to say that his name was Chomper and all of that. As the story progresses, Chomepr does start to befriend the kids but, though berated by his parnets for befriending Leaf Eaters, eventually decides to hdie them. However, ot make the story more intretsing, they’d know about Plates the whole time (or that he was around somewhere) and that Chomper would state that he and his family are afraid of the Plated Sharptooth At some point, Littlefoot would save Chomepr from Plates and Chomepr would truly befirend Littlefoot & Co, though nearly revert back to being a regular Sharptooth when Cera insulted him like she did in the actual LBT V. However, Chomper would, when Littlefoot went after him when he left crying, convince his mom, who wanted to kill Littlefoot, not to, but she’d say to Chomper “Your father can’t find out about this.”, meaning that Papa Sharptooth didn’t like the idea of cross dietary friendships. 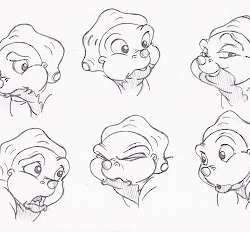 Later on, Chomper would save Littlefoot from Plates, then Plates would attack Chomper, and the fight would progress as before and everything would be the same, including both of Chomper’s parents befriending the kids. 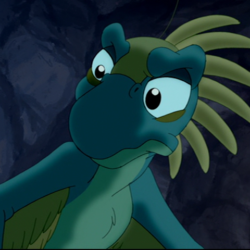 And it would end with Littlefoot hoping that he’d meet Chomper again and then going back to his family with the others. 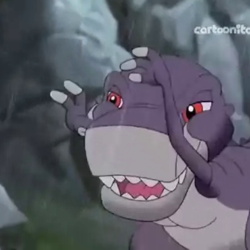 Do you think Chomper would be nice in the TV Series and Journey of the Brave or do you think the extra time being taught to be a “regular” Sharptooth would have won out in the end and he’d have stayed a “bad” Sharptooth, even if friendly toward Littlefoot & Co, and so never come to the Great Valley? This topic was modified 1 year ago by ChomperHugger. What if Grandpa Longneck HAD died? 1.) They never get to the Land of Mists. Ali could have simply taken the Old One’s word and refused to take Littlefoot there. 2.) They don’t get back in time. Considering that the second option would be incredibly painful and be booed down, how do you think LBT would have gone had the first one above happened? 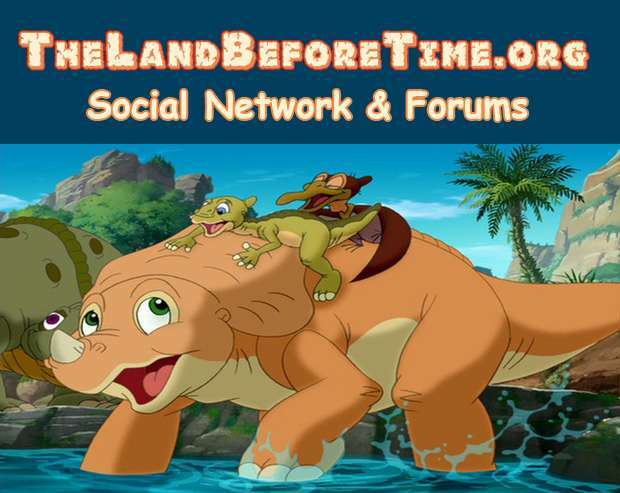 Would Littlefoot still want to be friends with Ali or would he loathe her for not helping him? How could LBT 4 have gone had Grandpa Longneck passed closer to the beginning of 4 (assuming that the same time gap was there between falling ill and when they would have come with the Nightflower just in the nick of time) but that it was sped up, supposing Littlefoot and Ali did other things instead, perhaps to convince Grandma Longneck NOT to leave the Great Valley or to perhaps convince Ali’s herd to stay?